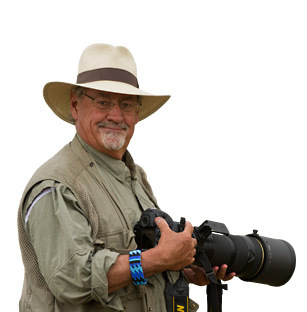 To celebrate Tom’s 40 year anniversary of photographing the natural world, we are giving you an amazing opportunity to start your Mangelsen Collection! 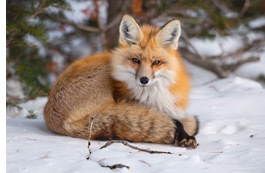 Enjoy 40% off your entire order of Collector Edition Prints! 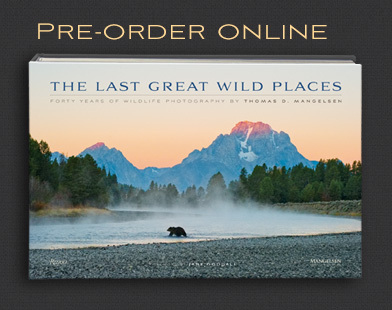 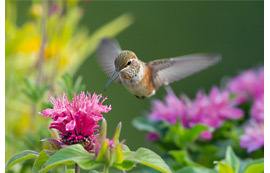 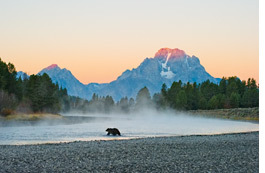 To take advantage of this exceptional, limited time offer go to www.mangelsen.com (use code Celebrate40 at checkout), contact a MANGELSEN—Images of Nature Gallery, or call 800-228-9686 for assistance.